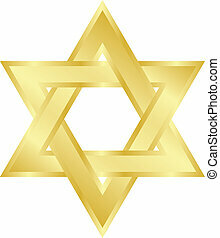 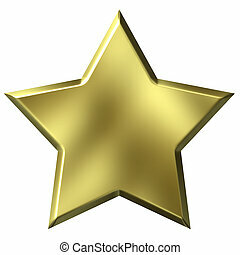 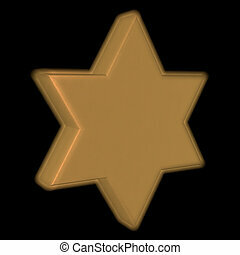 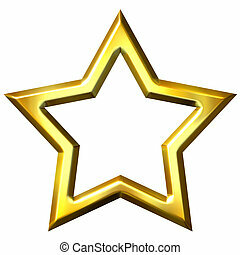 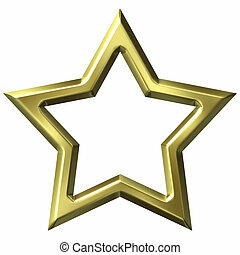 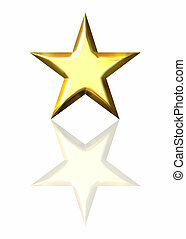 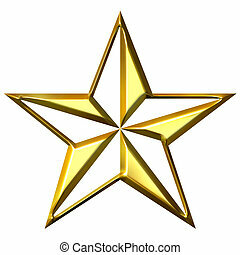 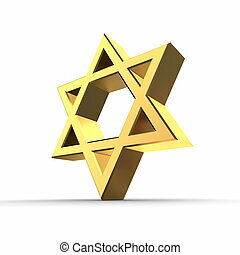 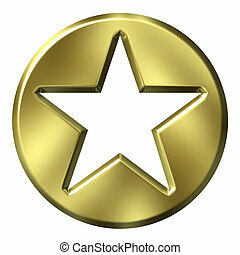 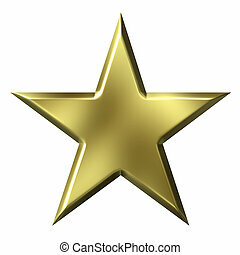 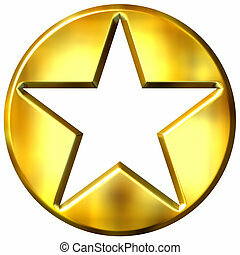 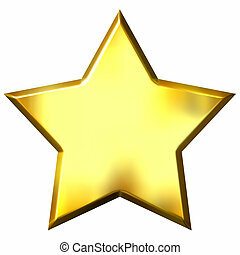 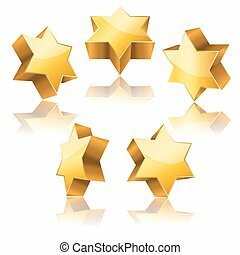 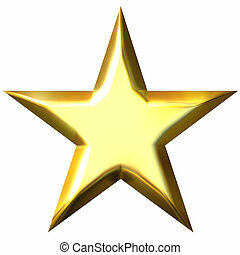 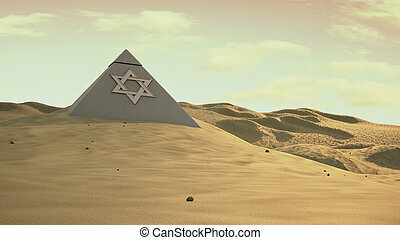 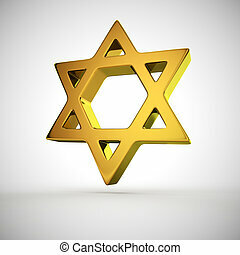 3d golden star of david. 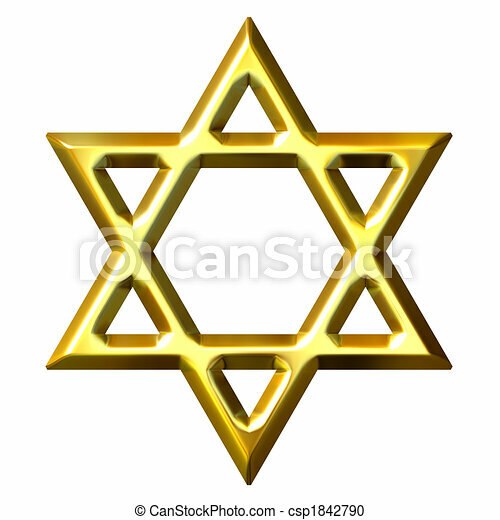 3d golden star of david isolated in white. 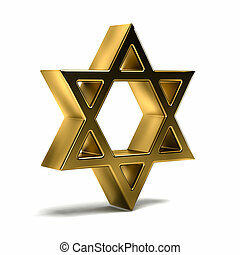 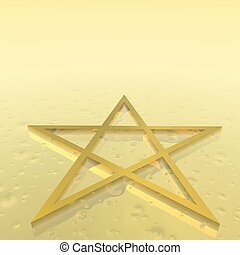 Vector illustration of a gold 3D Star of David. 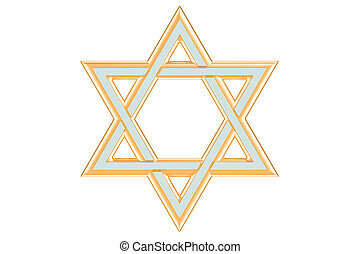 3d star of David isolated in white. 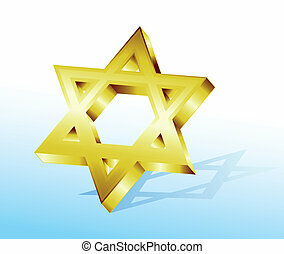 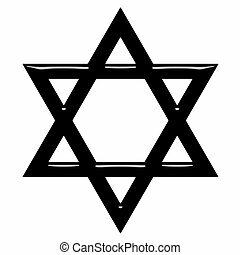 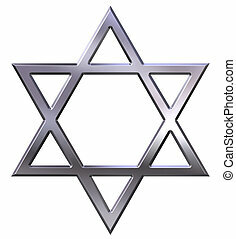 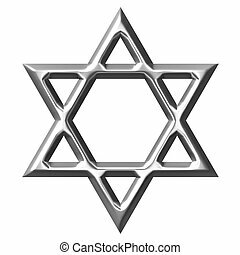 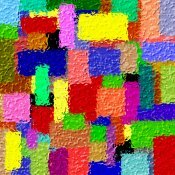 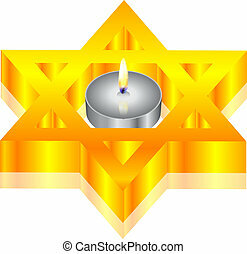 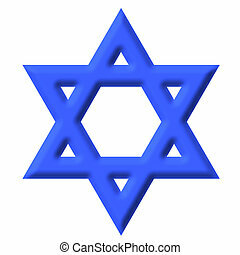 Symbol of Jewish identity and Judaism.